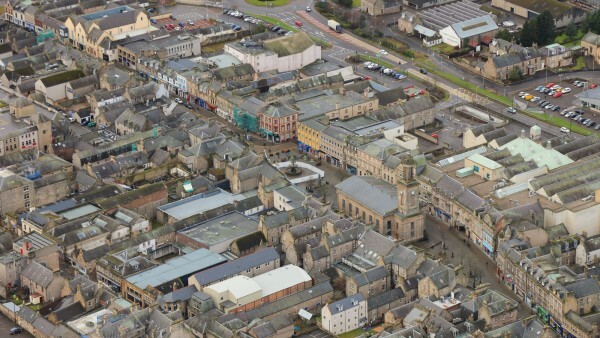 Elgin, population 23,000 approximately, is a former cathedral city and Royal Burgh in Moray, situated on the south coast of the Moray Firth. It is the administrative and commercial centre for Moray, located approximately 105 km (65 miles) north-west of Aberdeen and 64 km (40 miles) north-east of Inverness. 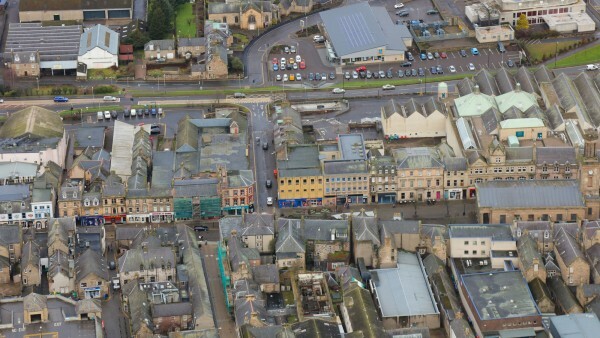 The town benefits from good road communications and is served by the A96. 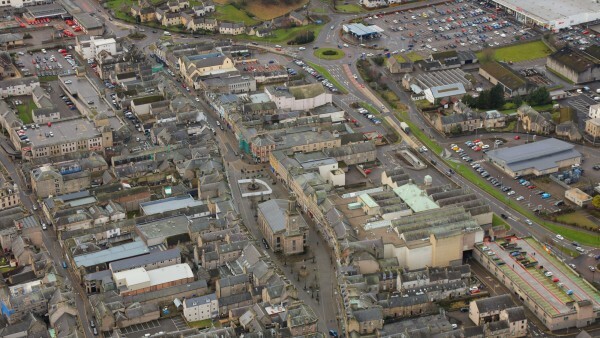 The town is also connected to the national railway network with services to Aberdeen, Inverness and Glasgow. Inverness Airport is approximately 48 km (30 miles) to the south-west. 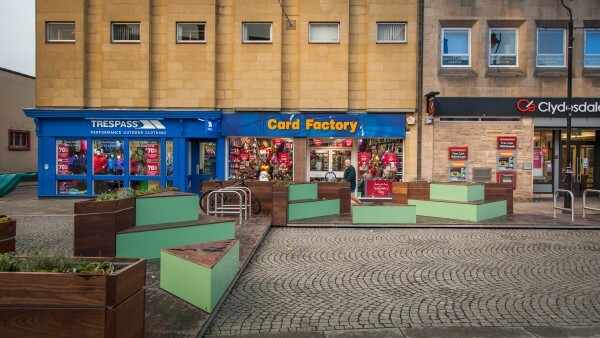 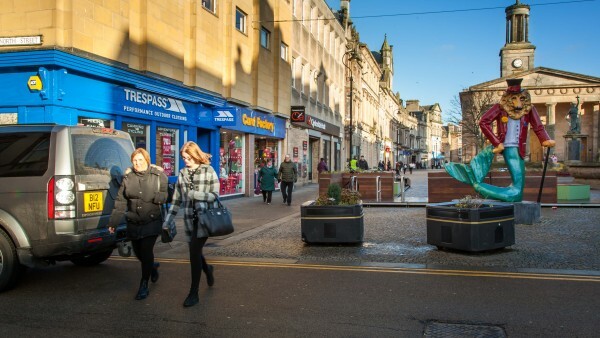 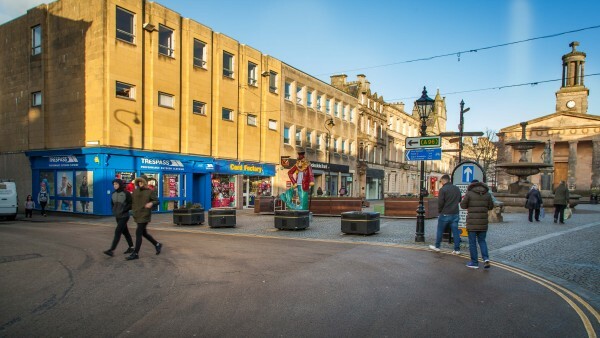 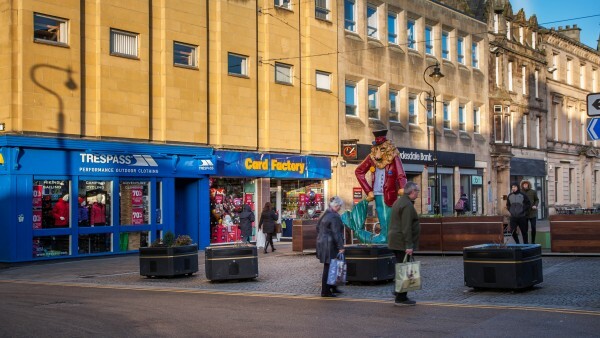 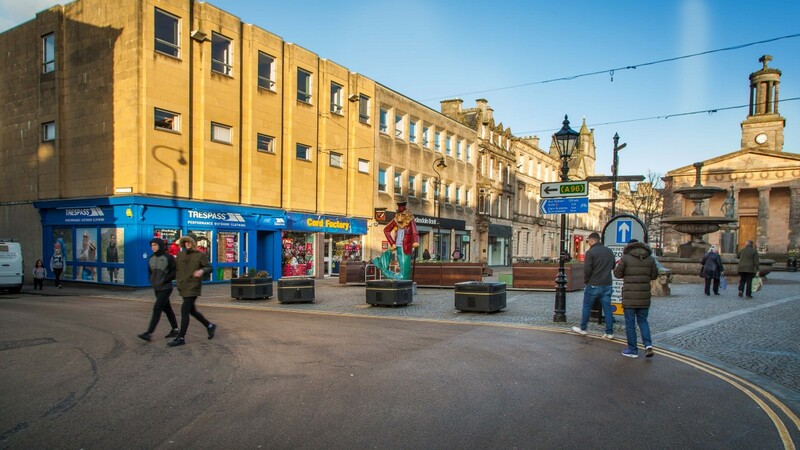 The subject property occupies a 100% prime retailing pitch on the pedestrianised section of High Street, Elgin’s principal retail thoroughfare, close to the junction with North Street. 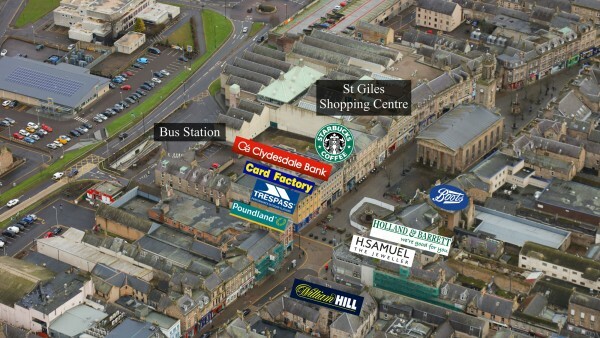 Surrounding occupiers include Holland & Barrett, Boots, H Samuel, Starbucks, Trespass, Santander and Clarks. 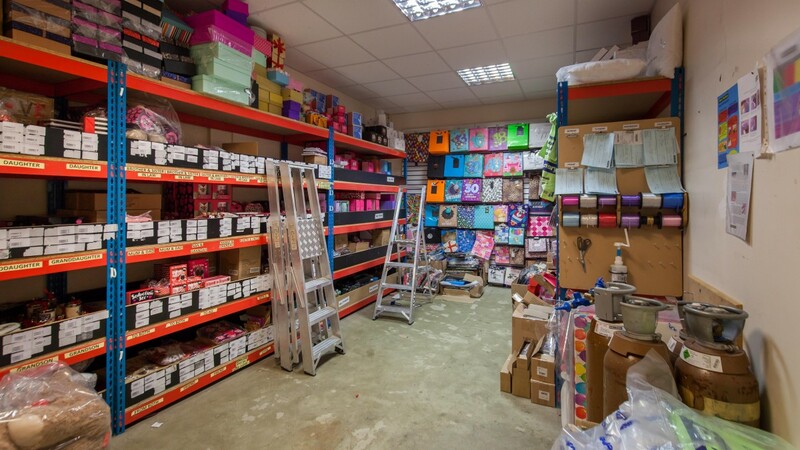 specialist outlets all under one roof. Tenants include Superdrug, WH Smith, Mountain Warehouse, Argos, O2, Monsoon, Vodafone and Subway. 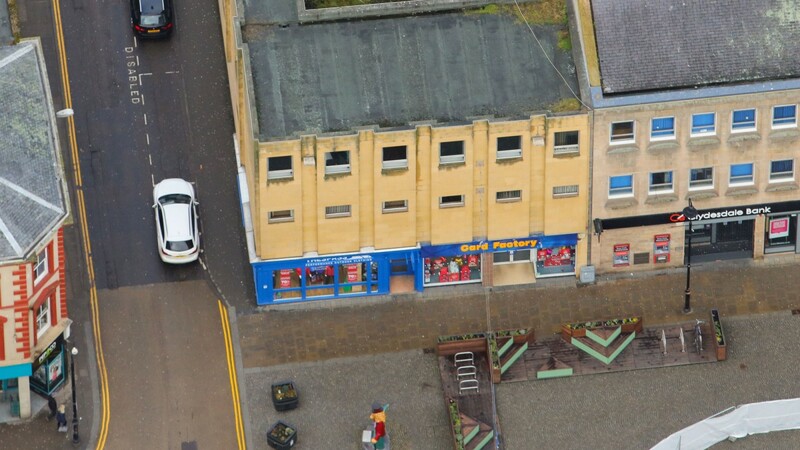 The property comprises a retail unit arranged over ground and part first floor, within a substantial corner building. The external elevations are of stone construction and the first and second floors comprise self-contained offices, which are currently vacant and within our clients ownership. 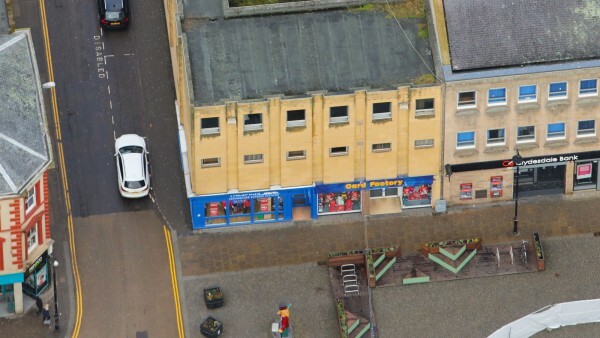 The offices are accessed from the rear of the building. The ground floor is predominantly utilised for sales with small storage area and staff office to the rear. 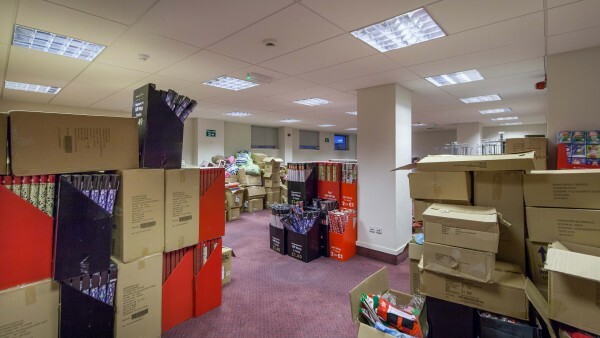 The first floor provides additional good quality storage, staffroom and toilets. 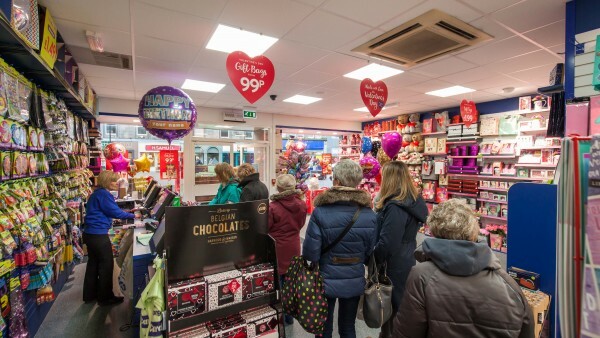 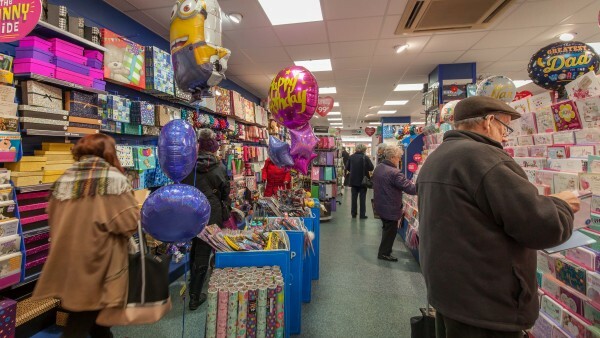 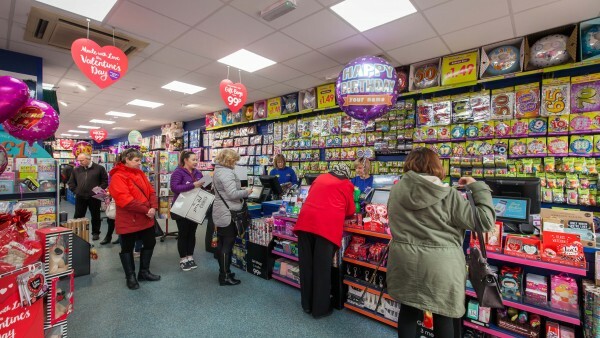 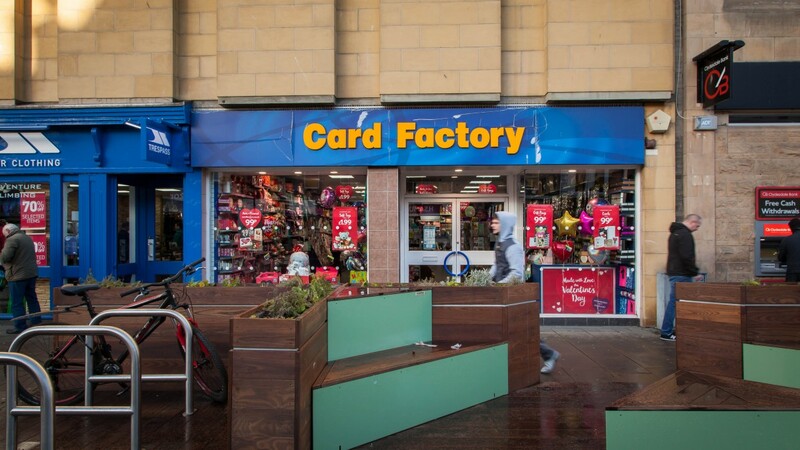 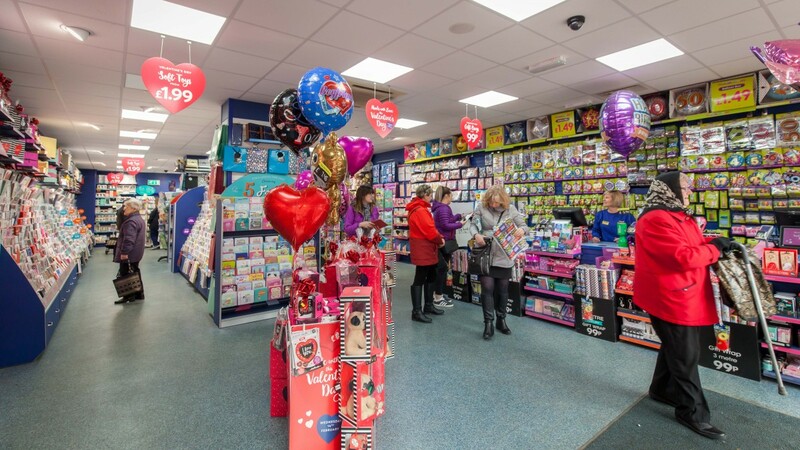 We understand that the first floor store area serves as overspill storage for other Card Factory units in the North of Scotland. 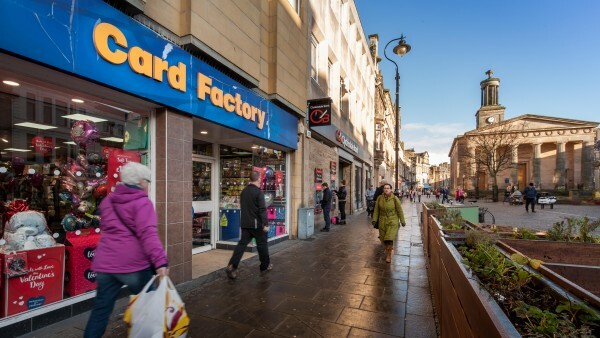 The property is fitted out to the tenant’s corporate standard. Heritable (Scottish equivalent of English freehold). The property is let on a Full Repairing and Insuring lease to Sportswift Ltd (t/a Card Factory) for 10 years from 9th September 2013 until 8th September 2023. The tenant has agreed to remove the break option effective 9th September 2018 and in return the rent review effective September 2018 has been waived. 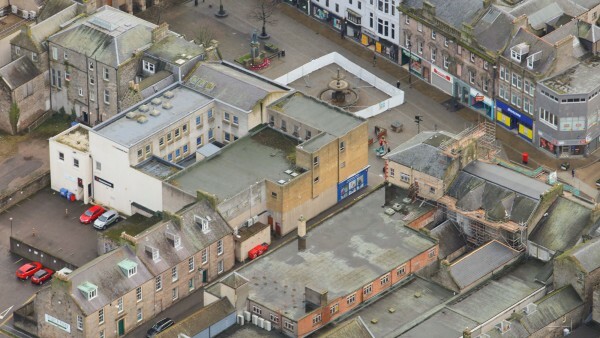 The current rental is £44,750 per annum. 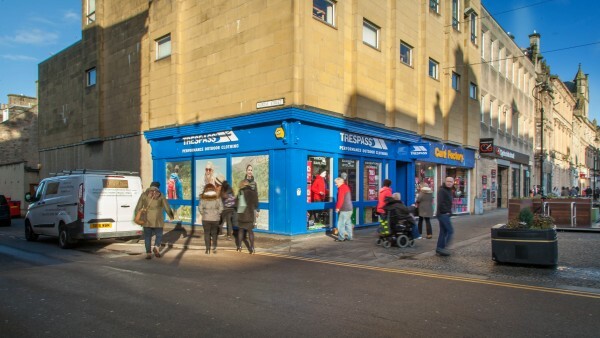 The property is not presently opted to tax therefore VAT will not be payable on the purchase price. 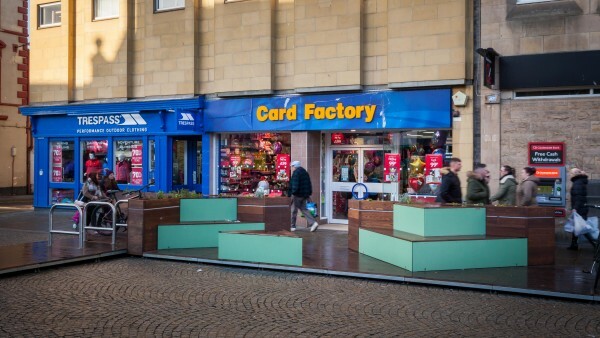 We are instructed to seek offers in excess of £500,000 (Five hundred thousand pounds), subject to contract, which reflects a net initial yield of 8.58%, after allowing for standard purchasers costs of 4.35%.